How confident are YOU? Do others perceive you as a strong leader? Do you feel in control even during out-of-control situations? Your Core Values, your Inner Voice and your Outer Brand are the three critical pillars supporting your confidence and enabling you to deploy that confidence through all aspects of your life. Confidence not only makes you “feel” good, it’s empowering! Self-confident people inspire confidence in others: their audience, their peers, their bosses, their members, and their friends. And gaining the confidence of others is one of the key ways in which a self-confident person finds success. If you are in leadership or aspire to become a leader you do not want to miss this chapter meeting. As a seasoned executive-level event planner, Tamra is a master of detail and organization, contract negotiations, and knows what it takes to motivate, train and recognize a team. She has been referred to as the “Meeting Mentor,” acting as a career coach to other meeting professionals at all levels. After speaking to a group of 4,000 people during an event, Tamra knew she wanted to help educate and motivate people to reach a place greater than their perceived potential. Through her involvement with Big Brother/Big Sisters, she began observing the need to create a personal awareness of how people can live more confident lives. In addition, the creation of “The Pillars of Confidence,” written by Tamra was born. This recently released book contains specific, laser-focused actions you can take to guide you through key life areas and become more confident in your personal and professional life. 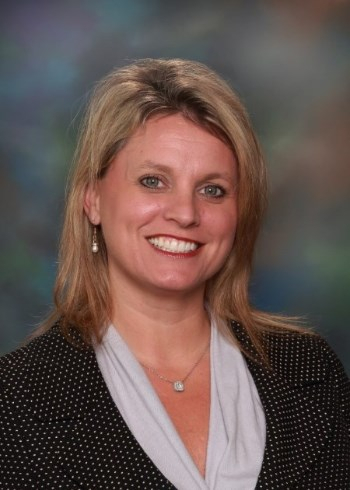 Tamra is a native Texan, is Past President for Meeting Professionals International (MPI) Dallas/Ft Worth Chapter, currently serves on the advisory board at Richland College and is a big sister through Big Brothers/Big Sisters. She has been honored with the prestigious Planner of the Year award by the MPI Dallas/Ft Worth Chapter.